When you shop for a new vehicle, you want one that provides all of the amenities you crave for a comfortable, enjoyable experience behind the wheel. That’s certainly what you’ll find when you explore the selection of new Mercedes-Benz vehicles at our Alexandria dealership. What good are those innovative extras, though, if you don’t use them? While every Mercedes-Benz vehicle is designed to be as intuitive as possible, we often find that drivers aren’t sure how to use all of the features in their vehicle. Sometimes, we even find drivers who have features they don’t even know about! 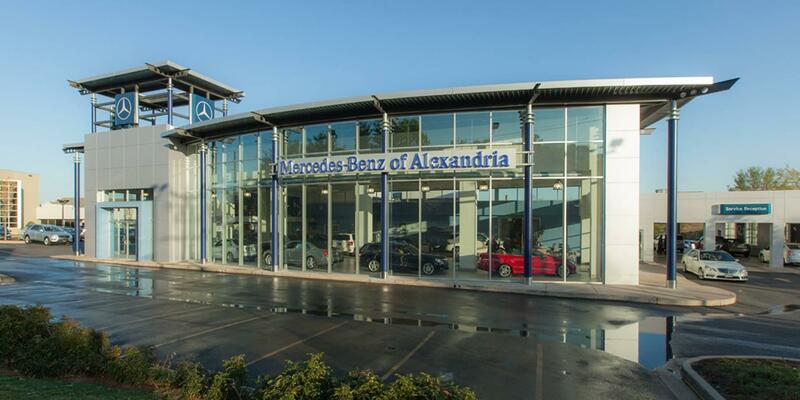 To that end, the Mercedes-Benz experts at our Alexandria service center are here to walk you through all you can do in your Mercedes-Benz. 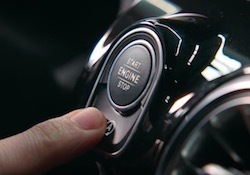 Check out our Mercedes-Benz how-to videos above to get started! Every component of your vehicle has been designed to make your ownership experience exceptional, and many parts of your vehicle feature advanced extras to do exactly that. While some features, like the Mercedes me app and your infotainment system, are plain to see, some might not be so obvious. Unique settings for your doors, windows, and lights, for instance, can have a big impact, but only if you set them. Explore the many Mercedes-Benz how-to videos to get a feel for all of the ways your vehicle can help you feel right at home behind the wheel. If you have questions, or if you’d like to come in and have one the experts at our dealership walk you through all of your vehicle’s features, simply contact us by calling (703) 341-2100 today. We’re conveniently located in Northern Virginia near Fairfax, Washington DC, and Prince George’s County, so it’s easy to drop by for a walk through!